The Bermuda is ideal for busy street side and city bistro bars and cafes. 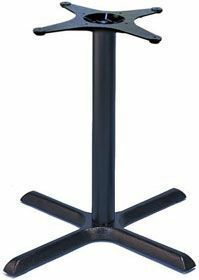 These stands can be used inside and outdoors. They are very durable and can withstand bad weather for periods of time. 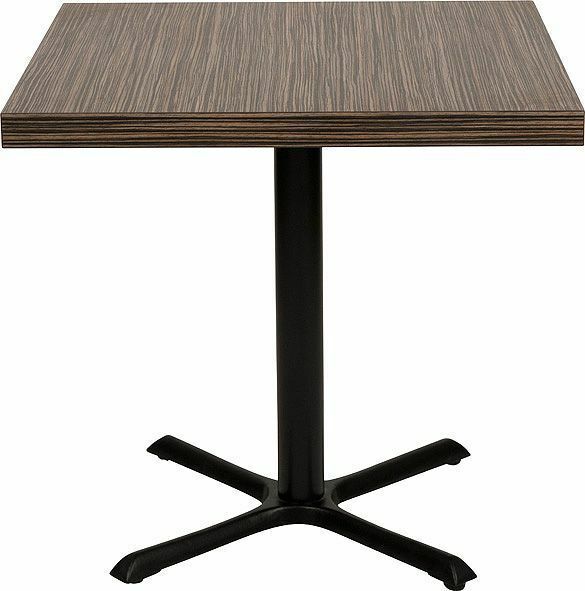 Urban design table base, manufactured for use in busy commercial environments. The table base includes a strong a robust column and wide spread four foot base.